Being an orchardist, like most things, has been a steep learning curve for me. There are two main factors that are involved with having a successful orchard. The first one is obvious. You need the knowledge and resources do give the tress, bushes, and plants what they need, when they need it to have a productive orchard. The second and less obvious is a comfort with playing the long game. As an orchardist you make decisions today that may take years to show the real effect. Having done my best over the past several years to have a productive orchard. I have certainly screwed up a lot and I learned a lot of what NOT to do. I have also learned to be alright with pruning a tree when it is young to give it the structure it will need 5, 10, 20 years in the future. I learned to make changes to the layout to make harvesting and management easier. 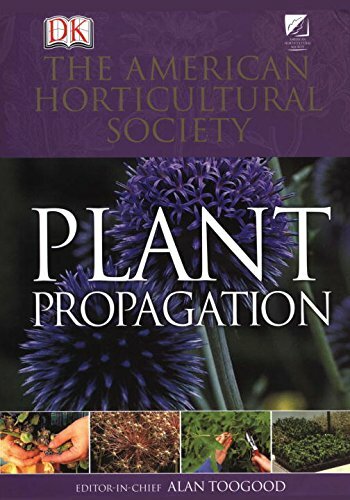 I certainly have a whole lot more to learn about being a good fruit grower. However, I don't mind the journey getting there. I have made several YouTube videos about my orchard, my management, and what my hopes for the future are. I have compiled them into a playlist for you that you can find by clicking the link in the box. Having a fruit orchard can be rough in the beginning. I've lost a bunch of trees because I made decisions that I thought were the correct ones and it turns out I've failed a few times. The orchard was planted before I started working on my farm so I had no say in the initial layout. That's not to say I would have anything to add at the time because my experience having an orchard started when I got one. I don't advise going big before you know what you're doing. The orchard was planted with the intention of supplying our distillery with apples to make apple brandy. Many of the varieties planted are good for distilling. With the loss of nearly 1/3 of the orchard in the winter of 2016 I've done more thinking, planning, and research into how we might replant in a way to avoid a lot of the problems we've had so far. 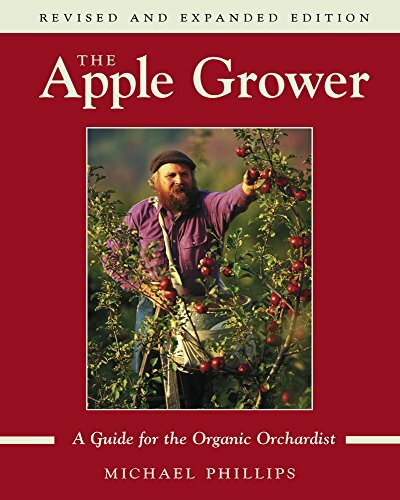 That is when I cam onto The Permaculture Orchard DVD that I have linked lower in this page in "Further Resources". I love the ideas and techniques presented by Stefan Sobkowiak. 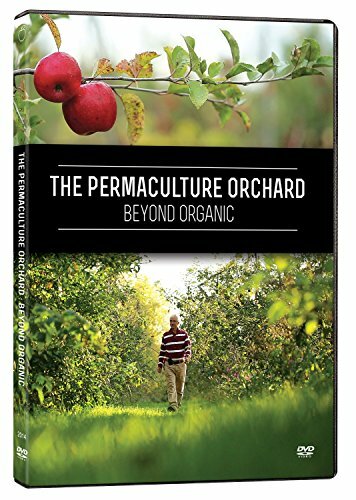 In the DVD Stefan explains the many ways he has brought permaculture concepts into his orchard. As we plan for the future we are using Stefan's model to diversify our orchard and avoid some of the pitfalls that we suffered in the past. In 2017 we are installing/have installed a new deer fence. Full details to come but in short, here's a link to the best PDF I've found on the topic. We've basically followed this with minor adaptations to our specific situation.